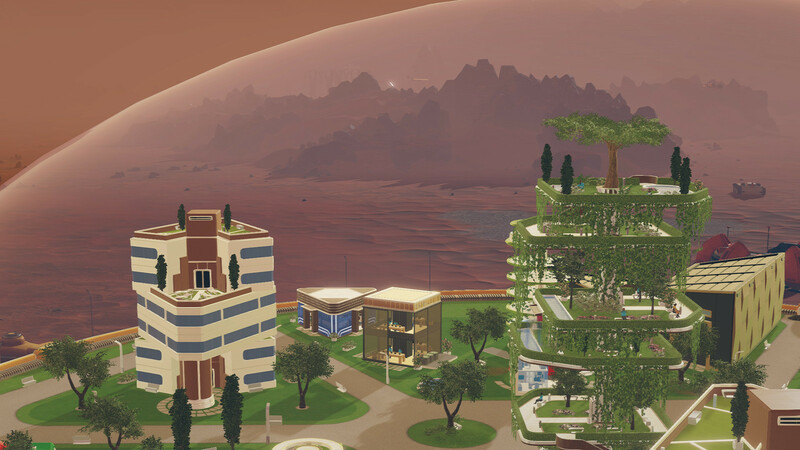 - Building on a planet not fit for human life challenges you to build a smart, functional colony. Bad planning isn’t about traffic jams, it’s about survival of your colonists. You really don’t want rolling blackouts in a city constructed in a place without oxygen. - Each colonist is a unique individual with problems and strengths that influence the needs and behavior of the other colonists. Things can get really interesting if your chief scientists develops alcoholism after one too many long nights in the lab. 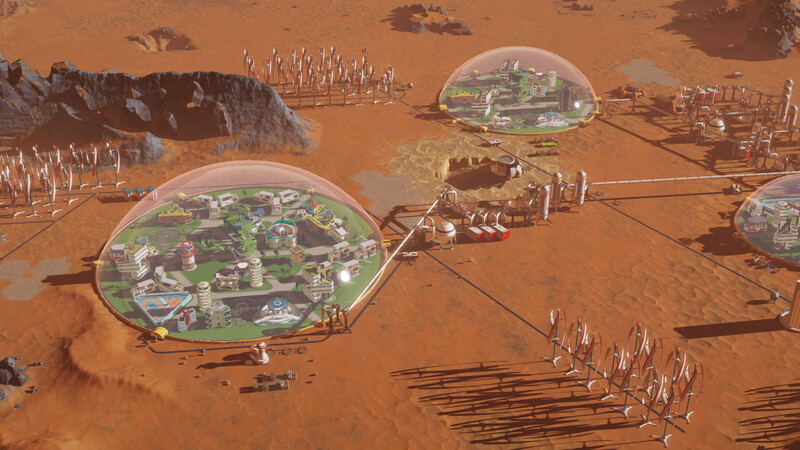 - Retro-futuristic super structures housing colonists, factories and commercial buildings with their own “neighborhood personality.” Create colonies that value science over everything else, while tired workers drink their pay away at a local bar, or attempt a utopia among the stars. 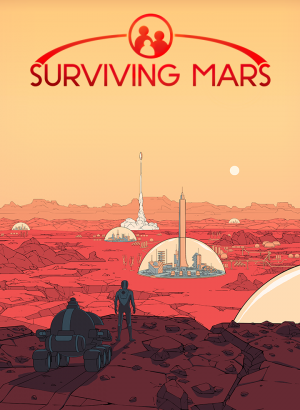 - Inspired by the classic sci-fi of Asimov and Clarke, Surviving Mars holds many secrets. 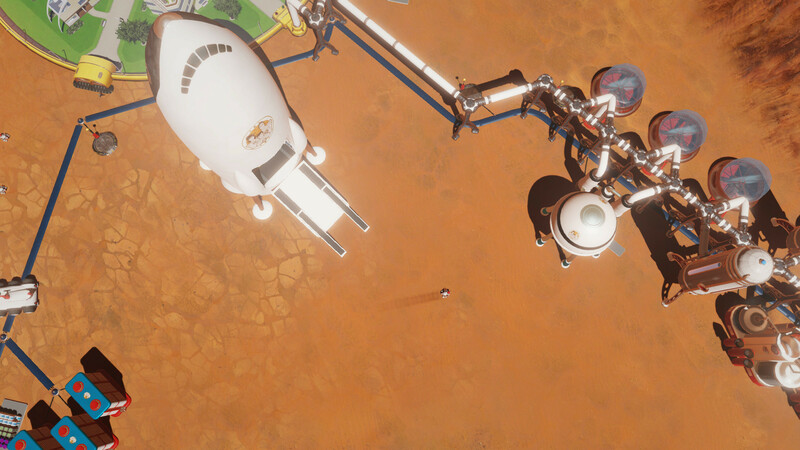 During each playthrough players may encounter one of Mars’ individually crafted mysteries. Uncovering these secrets might bring your colony great fortune, or terrible ruin. What is that sphere that manifested itself outside colony HUB B, and is it friendly? - Combine static and random research through experimentation, which allows for a different experience for each journey through the game. 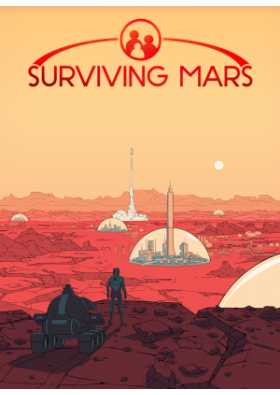 Attain new scientific breakthroughs by exploring the uncharted terrain of Mars's surface. - A sleek, modern take on the bright futurism of the 1960s. A time of exploration and adventure. 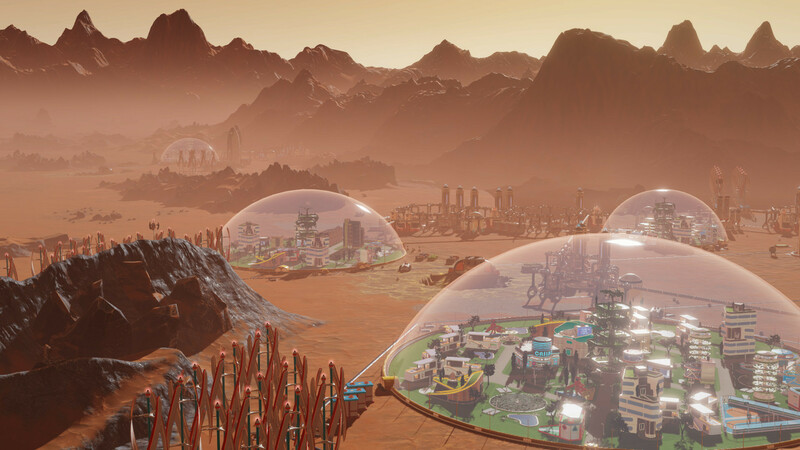 - Craft your own fantastic buildings, parks or even a mystery to share through Surviving Mars’s extensive and convenient modding tools. 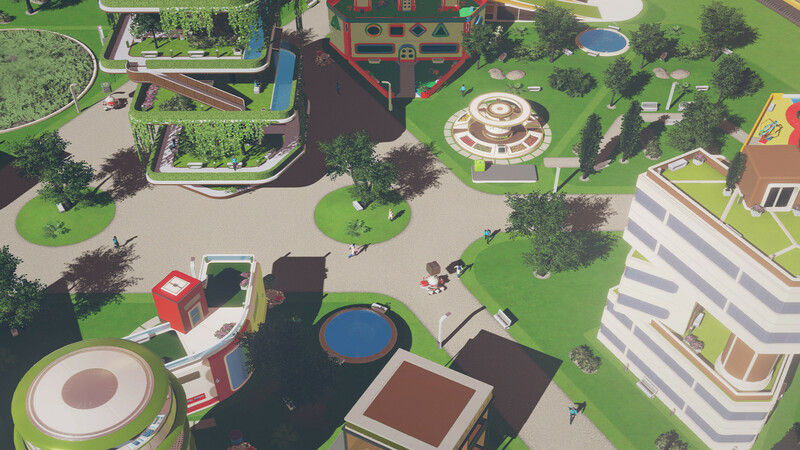 Share your finest creations with the community to build the perfect society.